Imagine doing a summer research project and submitting an abstract to a national meeting in just over two months. 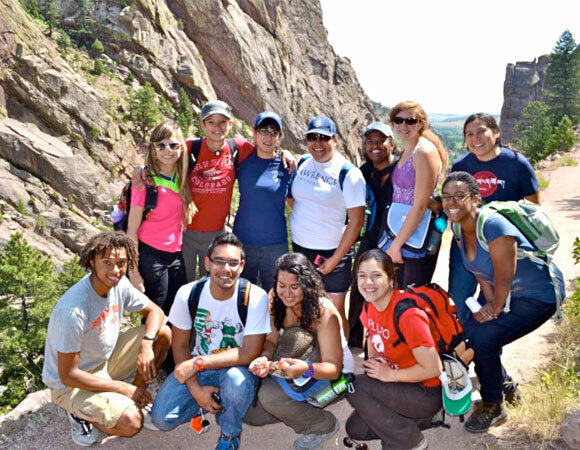 This past summer, 17 college students converged in Boulder, Colorado to participate in the RESESS internship and take on this challenge. These interns come from all over the country, including Georgia, Texas, Illinois, Colorado, New Mexico, South Dakota, Maryland, and Puerto Rico. 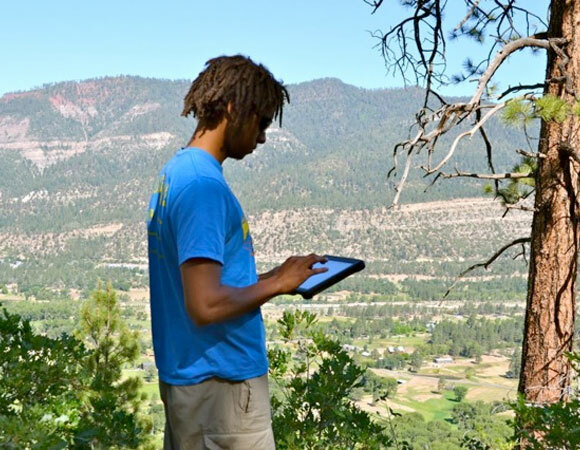 Working with a mentor at the University of Colorado, USGS, or UNAVCO, interns conducted a wide range of research including projects such as using GPS to measure the collapse of a volcanic dome, earthquake events to constrain the thickness of the Earth’s crust, and soil chemistry to assess the impacts of forest fires on soils. Doing a discrete research project in ten weeks is no easy feat. With the support of mentors and RESESS peers and staff, interns worked through the stages of research and participated in a weekly Writing Workshop. By summer’s end, the interns gave remarkable presentations in a colloquium and poster session. 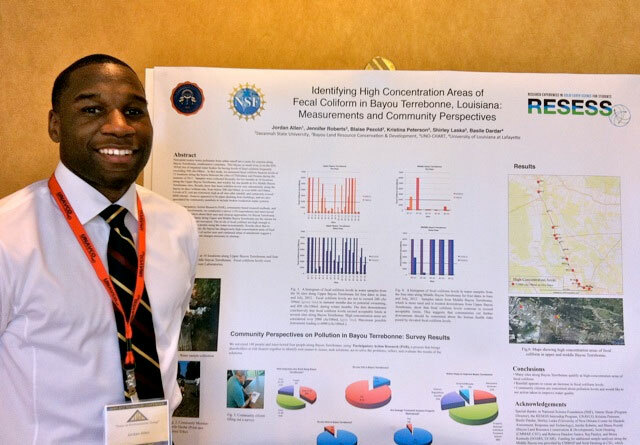 Most submitted an abstract to a national science meeting such as AGU, GSA, or other conference, and one has been awarded the prize for Best Student Paper at the National Association of Black Geoscientists 2012 Annual Meeting. Some interns took advantage of opportunities at UNAVCO to be trained on the Terrestrial Laser Scanner (TLS), and mapped the surface of a Colorado rock glacier and a glacial till in Italy. Others learned technical skills in chemistry, mineralogy, computer modeling, and GIS while working on their own research. 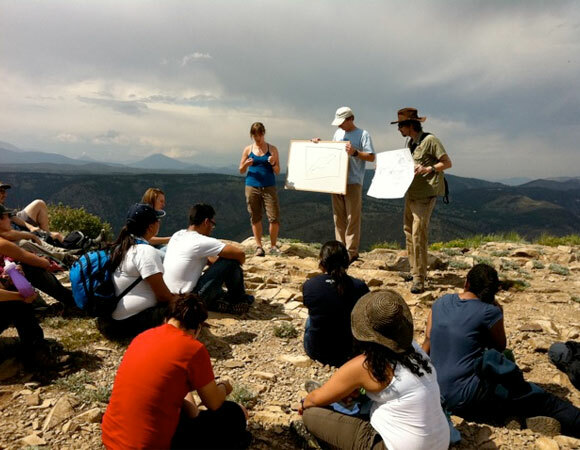 Interns had the chance to explore the amazing geology of Colorado on RESESS field trips to local canyons with PreCambrian through Cenozoic rocks, and to mountaintops with views that tell stories of landscape evolution. CU Boulder faculty and graduate students from the Dept. of Geological Sciences led a spectacular and fascinating overnight geology field trip that the interns enjoyed. Figure 1. 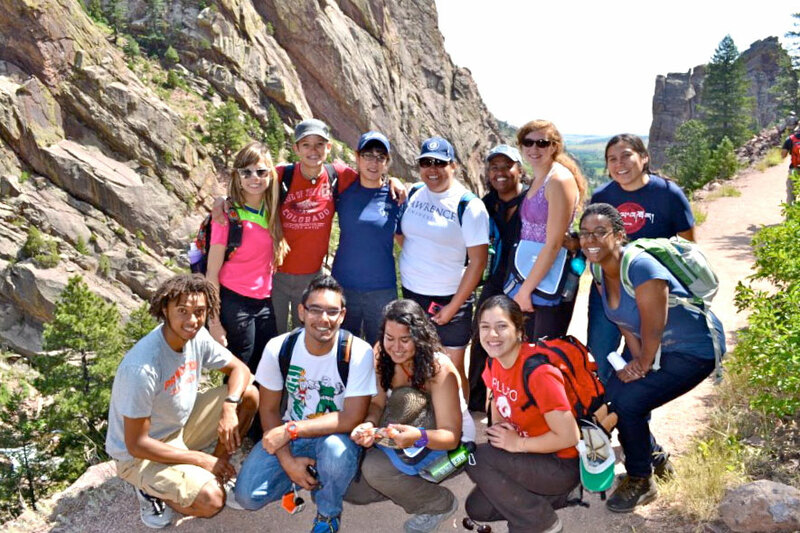 The RESESS cohort on a 2-day field trip led by the University of Colorado at Boulder, in Eldorado Springs Canyon. Figure 2. RESESS interns at the top of Sugarloaf Mountain discussing mineral belts and landscape evolution. Figure 3. 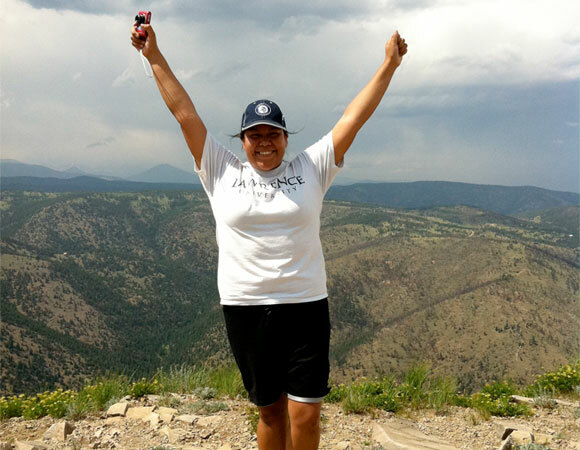 Breanna, a recent graduate, celebrates life! 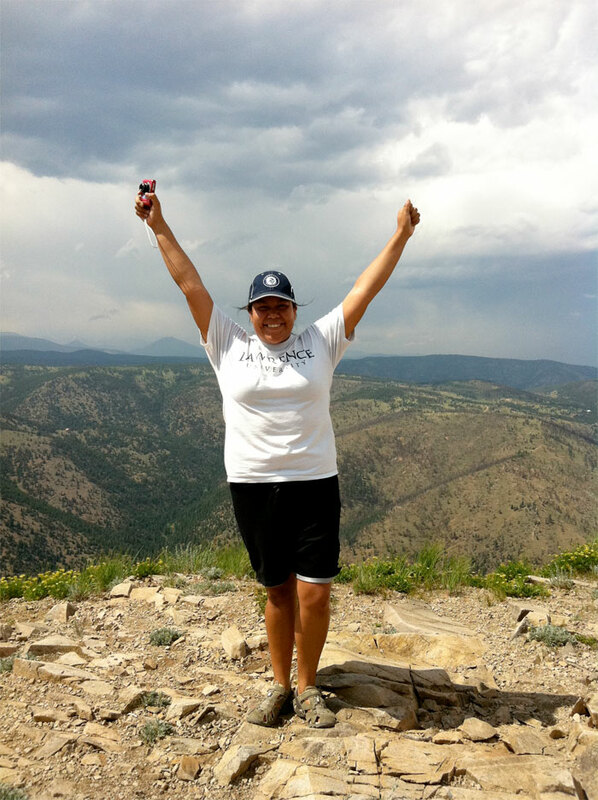 She is now working full time doing research with her summer mentor at CU. Figure 4. 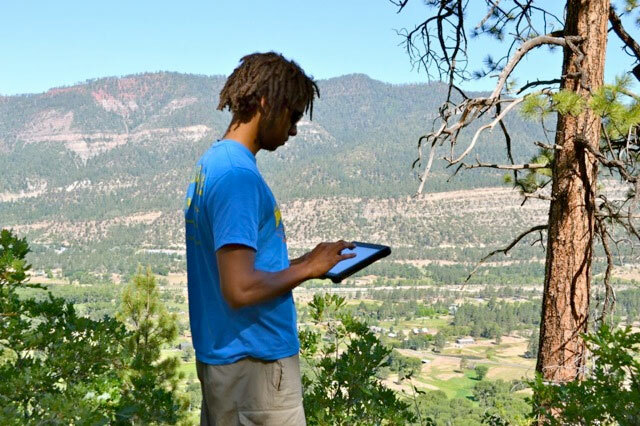 Intern Nathan Mathabane doing field work on carbon storage in forest stands near Durango, Colorado. Figure 5. The RESESS table at the 2012 annual meeting of the National Association of Black Geologists (NABG). Figure 6. 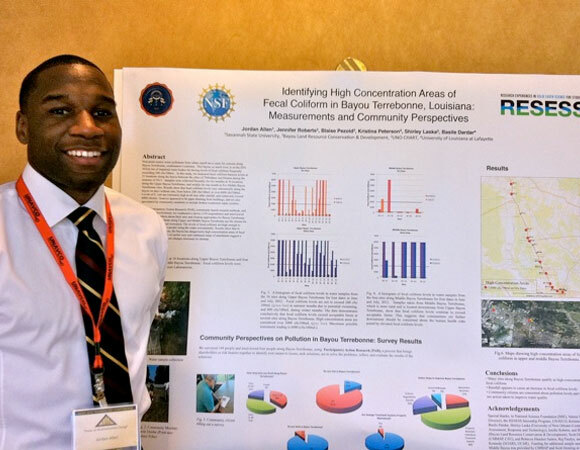 Four interns presented their work, and one, Jordan Allen, was awarded the prize for Best Student Paper..
What do RESESS interns think about the experience? 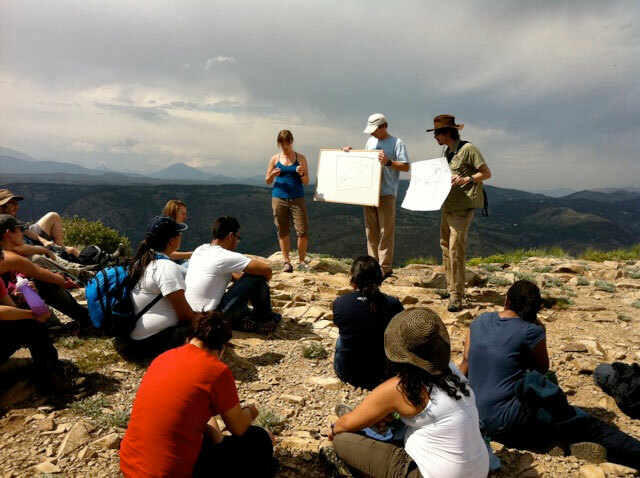 We thank the National Science Foundation and UNAVCO for support, the USGS, the Department of Geological Sciences at the University of Colorado at Boulder, SOARS and UCAR, and several universities for their participation in this program, and our beloved mentors for dedicating a tremendous amount of time and effort to the students. 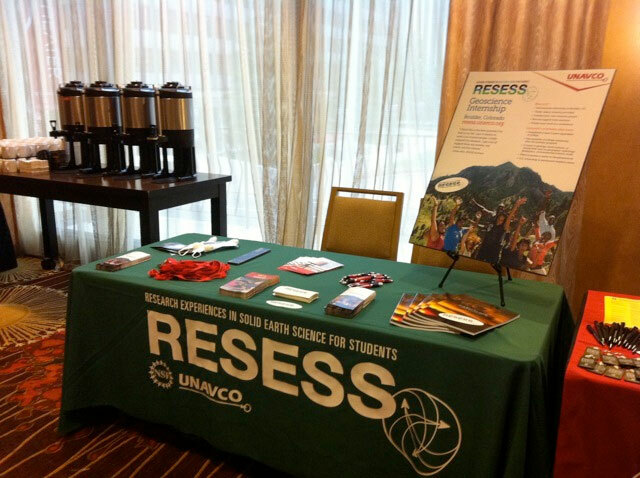 Learn more at the RESESS web page!